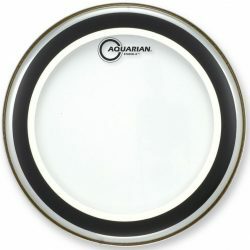 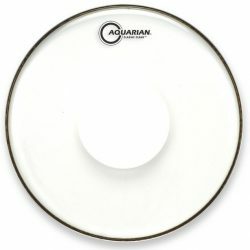 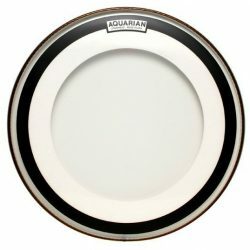 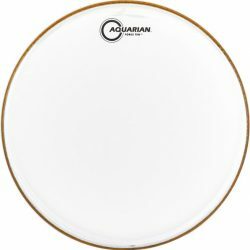 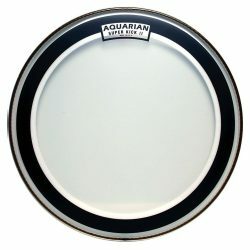 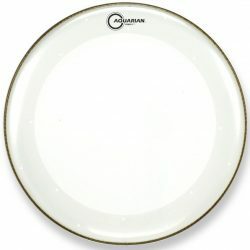 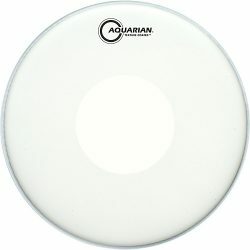 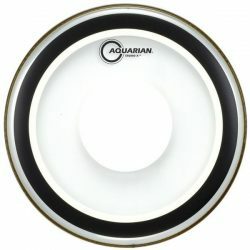 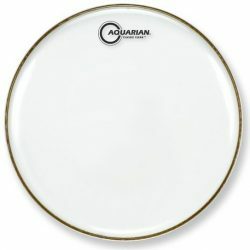 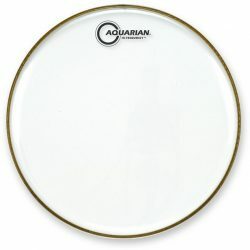 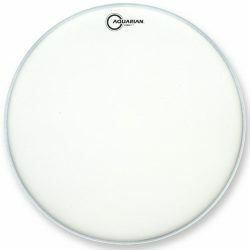 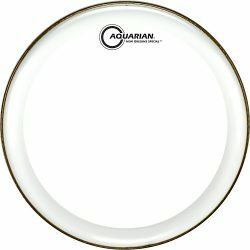 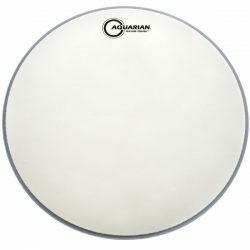 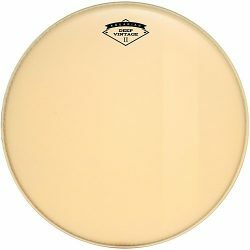 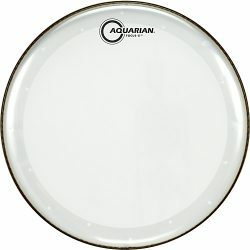 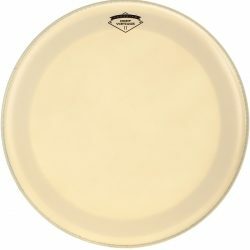 Search and compare Aquarian drumheads on the web’s best drumhead search engine. 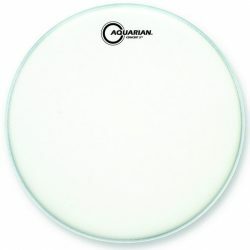 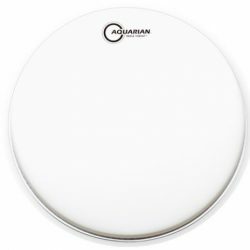 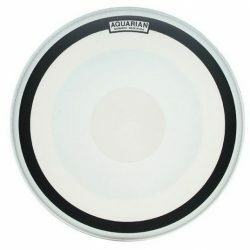 Use the drop-down boxes to narrow down your results, and find the best Aquarian drumheads for your drum sound. 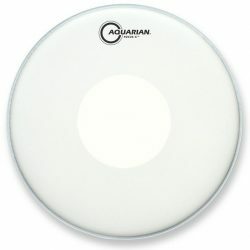 Click on any of the Aquarian drumheads below for more detailed information, including an overview of each drumhead’s sound, special features, and a lot more. 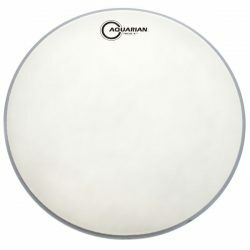 Use the compare button to add a drumhead to your comparison list – you can compare as many heads as you like, to see all of their features listed side-by-side. 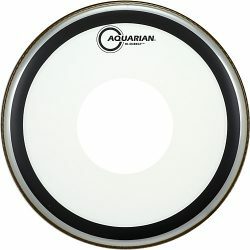 All of this is designed to help you make the most informed choice before you buy… Filter through the huge range of drumheads out there, and take full control of your drum sound.